Community food growing gardens across the capital will be open throughout Saturday 16 September 2017, to welcome in visitors and volunteers to take part in free garden activities and workshops. Get a taste of London’s edible gardens by dropping in to Maryon Park Community Garden in Charlton, one of Capital Growth’s flagship gardens, from 10.00 am to 4.00 pm. Capital Growth is London’s largest food growing network, with over 2,000 gardens throughout the city. • Display of photos from the 1966 cult film ‘Blow Up’ that was shot in Maryon Park. • Activities for children: Making lavender bags and bird feeders. by PJ the Magical Clown at 12 noon and Outdoor Art Workshops from 1pm. 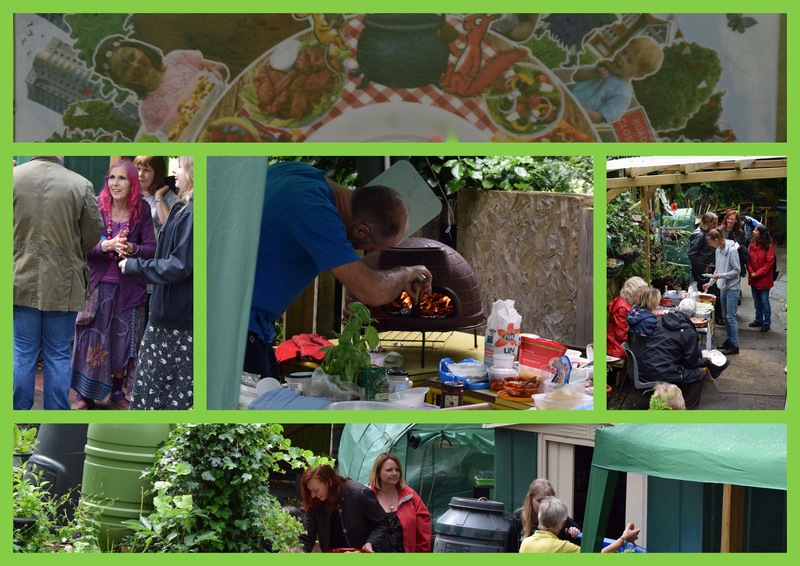 The team behind Maryon Park Community Garden have been in touch…. The Maryon Park Community Garden has been nominated for a Tesco Bags of Help grant to upgrade the garden fencing and gates. We may receive £8K, £10K or £12K depending upon a vote in local Tesco stores. Voting starts on Monday 31st October and lasts until Sunday 13th November. If you would like to support the work of the Community Garden, please vote for us at one of these participating stores. Woolwich Extra; Peninsula Square, Greenwich; Trafalgar Road, Greenwich; Blackheath Road, Greenwich; Creek Road, Deptford; Eltham High Street; Well Hall Road, Eltham; Clifton’s Roundabout, Lee; Lakedale Road, Plumstead; Major Draper Square, Woolwich; The Reach, Thamesmead. You will receive a voting token with every Tesco transaction. Please drop your token into the Maryon Park Community Garden in-store voting box.